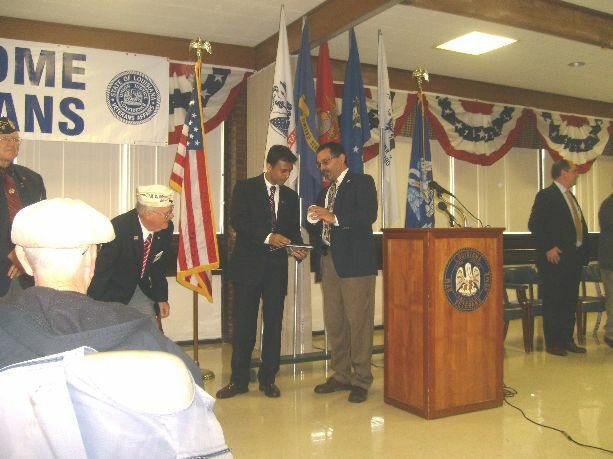 On Thursday, March 26, 2009 at 1:00 PM, Governor Bobby Jindal held a press conference at the Jackson War Veterans Home located in Jackson, LA. 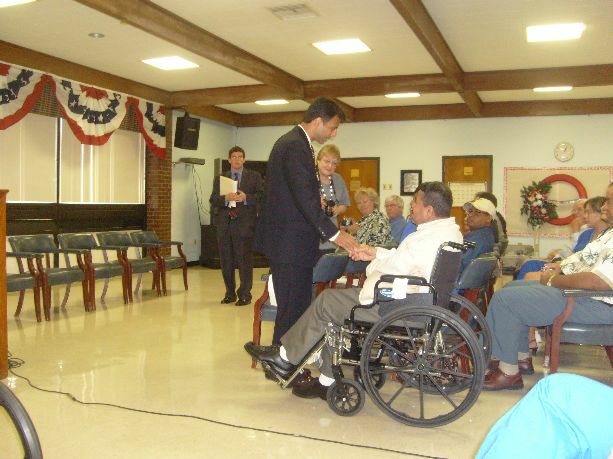 Governor Jindal announced that a bill is being introduced in the upcoming legislative session that will open our Louisiana War Veteran Homes to all veterans. 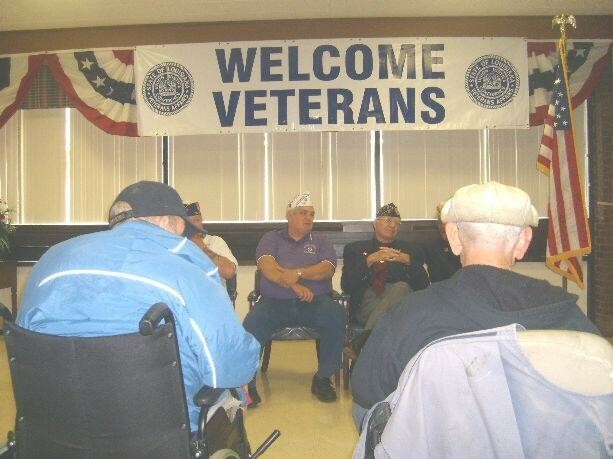 JACKSON – Today, Governor Bobby Jindal announced a legislative proposal that will expand the eligibility of Louisiana’s veterans to reside at the state’s five War Veterans Homes. The proposal will add language to current Louisiana law in order to be in line with the eligibility requirements in federal law. 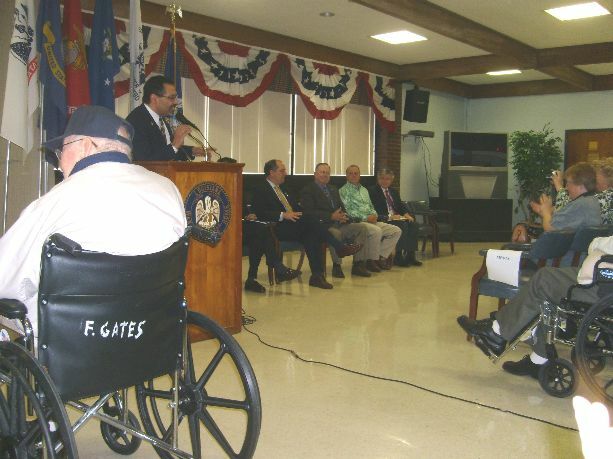 The Governor said this legislation will allow the state to serve a greater number of Louisiana veterans and their families while at the same time saving the state money by reducing operating costs at the War Veterans Homes. 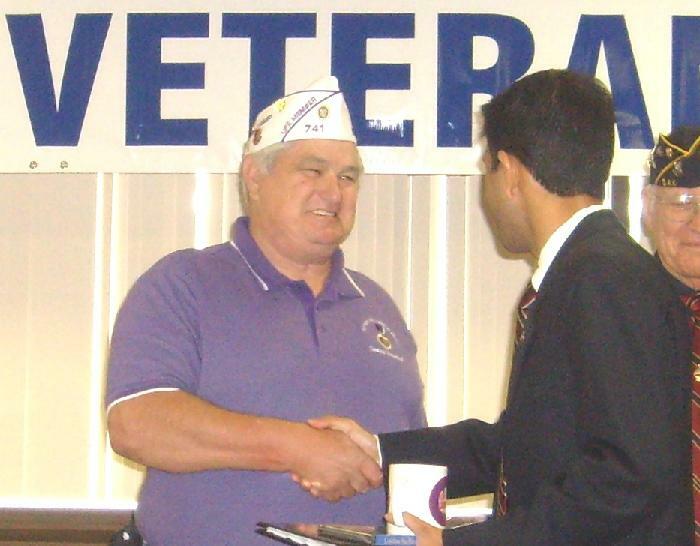 Governor Jindal said, “We have a duty to honor and care for the men and women who courageously joined the armed services to protect us and fight for our freedom. And indeed – Louisiana’s commitment to our veterans and our active soldiers is as strong as ever. Last year, we achieved key reforms to make sure that our veterans, active soldiers and their families are not forgotten. “In this upcoming session, we’ll continue to show our commitment to our veterans and their families with legislation that ensures they have the opportunities and care they deserve. This legislation simply adds language to existing Louisiana law in order to allow veterans who meet federal eligibility requirements to reside in the state’s War Veterans Homes. For the announcement, Governor Jindal was joined by a number of state officials including Louisiana Department of Veterans Affairs Secretary Lane Carson and State Representative John Bel Edwards, Chairman of the newly formed House Special Committee on Military and Veterans Affairs, who will author the bill. 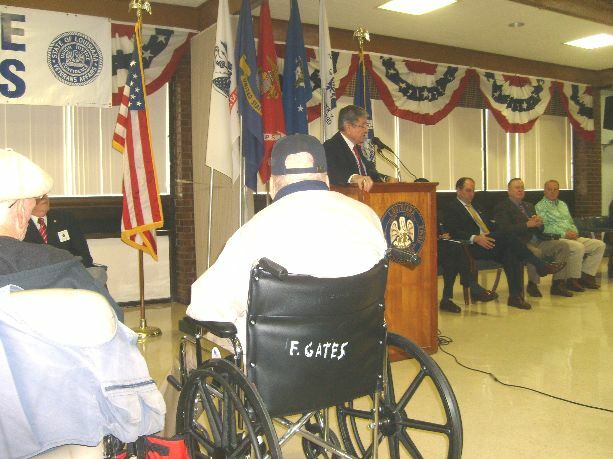 The Governor said Louisiana’s five War Veterans Homes provide services to veterans disabled by age, disease, or otherwise – who by reason of such disability are incapable of earning a living. Further, he said they provide quality of care for eligible veterans in need of domiciliary, nursing home, hospital, and adult day health care. The five War Veteran Homes are located in Jackson, Monroe, Bossier City, Jennings and Reserve. 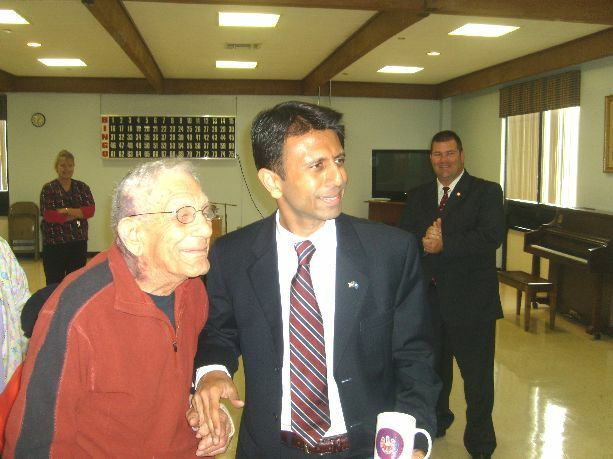 Governor Jindal said that Louisiana law currently restricts residence at the homes to war-time veterans. In effect, this excludes nearly one-quarter of Louisiana’s veterans – those who did not serve during periods of conflict – from taking advantage of this service. 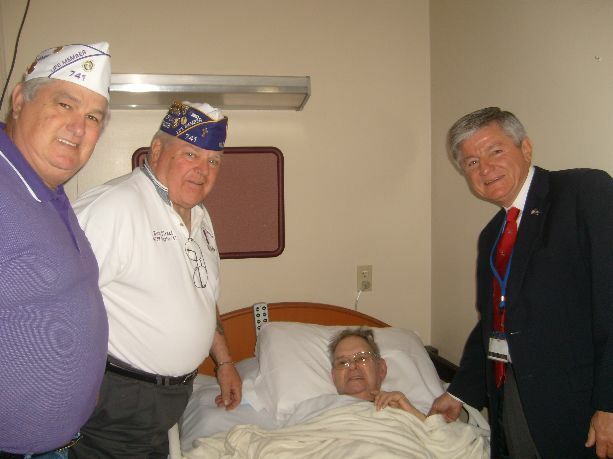 The Governor noted that this condition is in place despite the fact that federal law allows the U.S. Department of Veterans Affairs to reimburse nursing home care for several additional categories of veterans – essentially peace-time veterans. Currently, 38 states rely on the federal eligibility criteria, rather than re-defining or restricting access exclusively to war-time veterans. 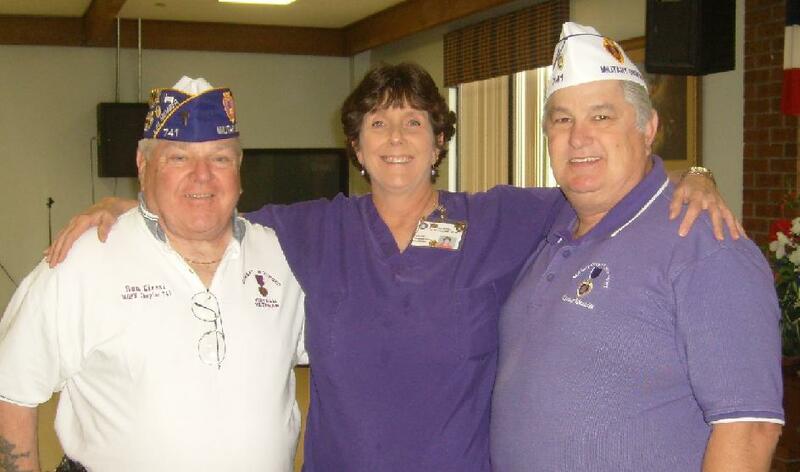 Louisiana is one of just 12 states that limit eligibility to war-time veterans only. 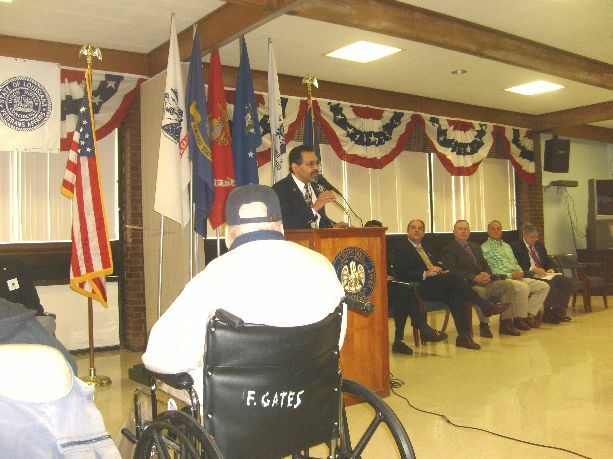 There are roughly 326,000 veterans in Louisiana today and Governor Jindal said that as a result of this legislation, nearly 80,000 peacetime veterans would become eligible for care at the state’s War Veteran Homes. 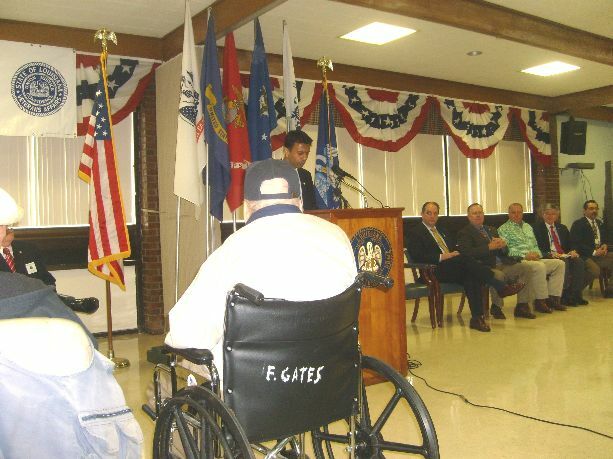 Further, Governor Jindal said that expanding eligibility would allow the war homes to maintain full capacity, lower operational costs, and provide better services to our veterans. The Governor said based on the budget and current staffing authorizations, the state’s five war homes are set up to care for a 97 percent occupancy rate. However, he highlighted that the actual occupancy rate is only about 81 percent based on actual beds occupied versus maximum capacity. In the current fiscal year, the combined budget of all five war homes totals $40.2 million. 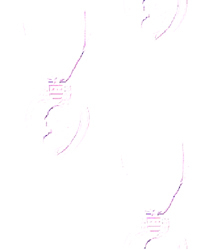 Of this total, $8.9 million are State General Funds, $11.9 million are self-generated revenues, and $19.3 million are federal funds. 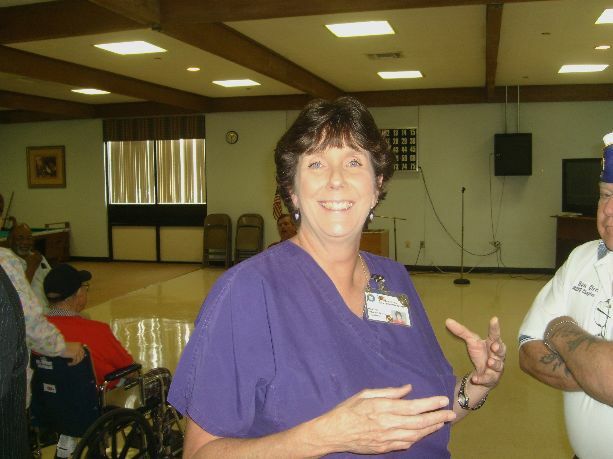 The Governor said by participating in federal reimbursement programs such as Medicare and increasing the number of eligible residents, the five war homes can steadily decrease their reliance on state dollars. Governor Jindal noted that in the past two years, the war homes have decreased their use of State General Funds by $5 million – or 40 percent – and are on course to reduce their use of State General Funds by an additional $6 million – another 81 percent – by Fiscal Year 2012-13.